Craving a steaming bowl of savory comfort? 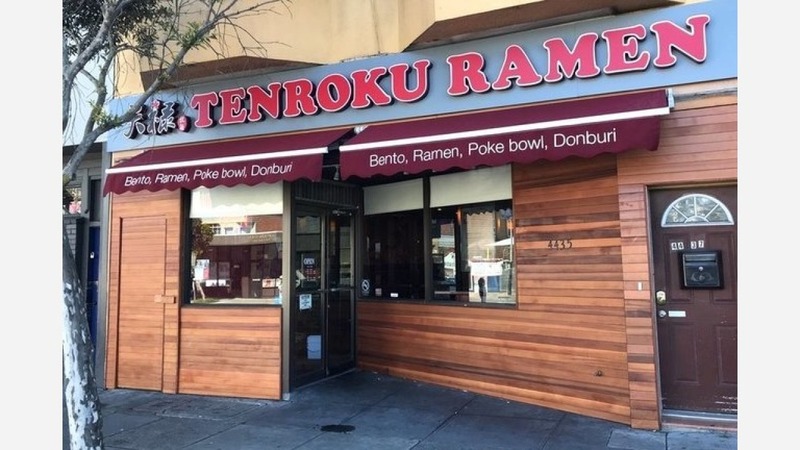 Tenroku Ramen has opened in Mission Terrace at 4435 Mission St. (between Cotter and Francis streets). In addition to classic ramen choices like tonkotsu with chashu pork, diners will find Japanese offerings that include fried tofu, sushi rolls, nigiri sushi and bento boxes. Earning a four-star rating out of five Yelp reviews so far, the new addition has made a promising start. Galen W., among the first Yelpers to review the new spot on April 15, said "he ramen was pretty good and there were lots of noodles and toppings. The chashu was a tad too fatty and the ratio of soup to noodles was a bit off." 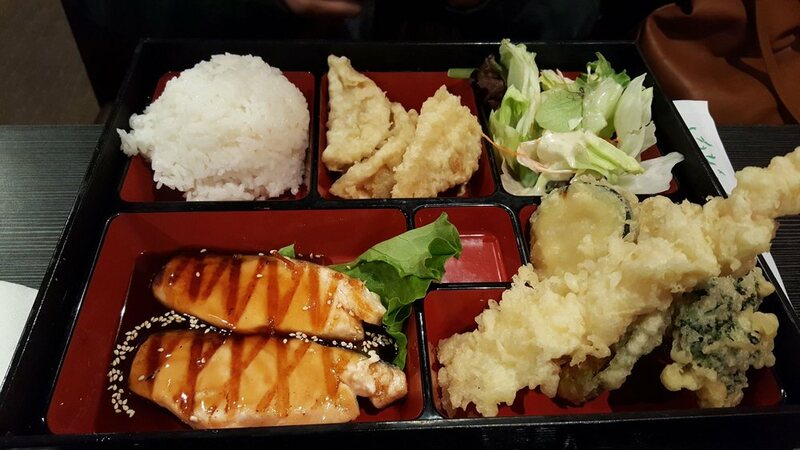 Yelper Joseph M. said "the restaurant had that old school Sushi Rock vibe. It'd be a good place for friends to go and booze on sake and beer. Also, liked that they had both food and drink specials and deals." Tenroku Ramen is open from 11:30 a.m.-10 p.m. daily.